Craving something sweet? 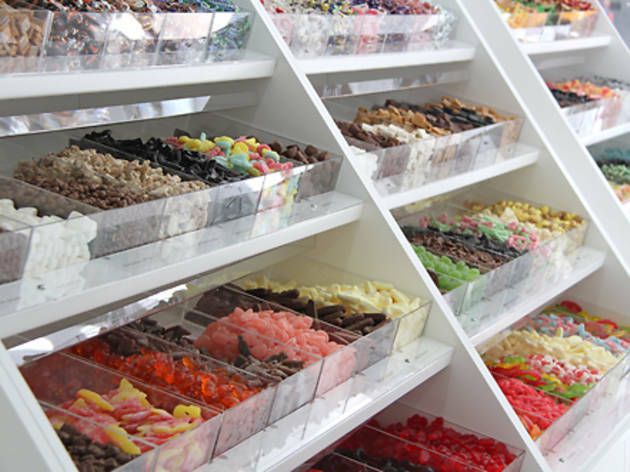 Visit our favorite candy stores and feast your eyes on the swoon-worthy snacks that are mighty difficult to pass up. 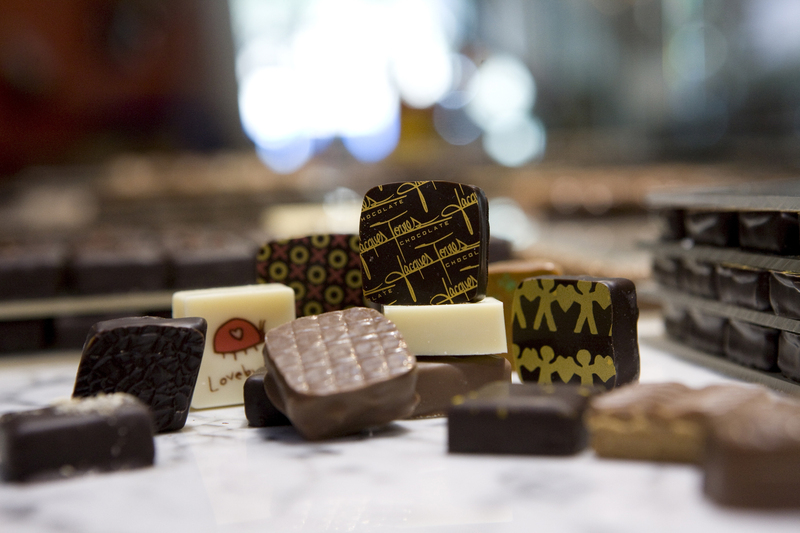 Old-school shops such as Fferins of Brooklyn offer delicious imported treats while the popular IT'Sugar brand boasts a vibrant, whimsical vibe as guests fill their bags with all-things flavorful. After grabbing a stash of candy, we recommend bringing the kiddos to these fun ice cream shops in NYC and letting them have a taste of the best rainbow foods a foodie can find. Hey, if you're going to spoil yourself your brood, you might as well do it right! 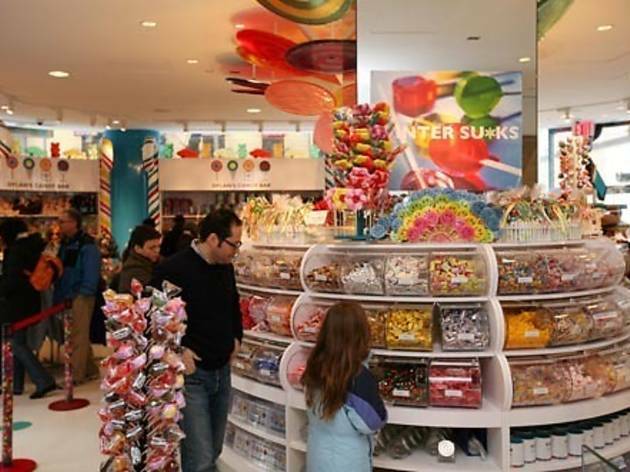 For those parents attempting to host one of the coolest birthday parties for kids or simply looking forward to a night at home marathoning hysterical family comedy movies, a shopping spree at one of the many candy stores in NYC is a must. Take a step back in time and enjoy the old-school ambiance of Fferins Brooklyn. 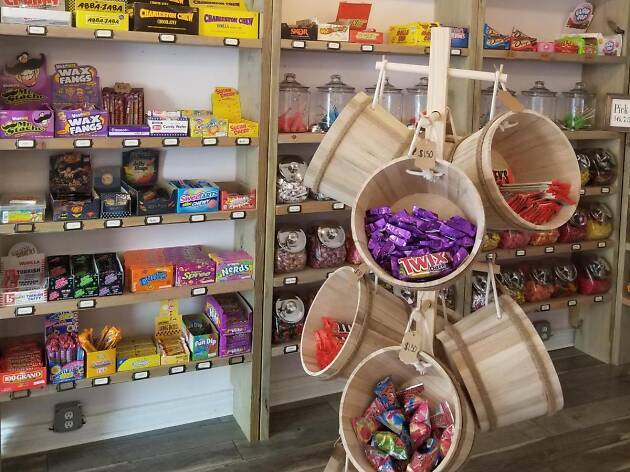 The newly opened Park Slope shop delivers favorites sweets kids will love, but makes sure to differentiate itself from other locations with hard-to-find snacks. Expect UK candies that are missing from U.S. shelves—a full rage of Cadbury Chocolates, Starbar, Maltesers, Teacakes and other goodies. The shop also celebrates its Kings County surroundings with offerings such as ice cream from Blue Marble and Raaka chocolate from Red Hook. 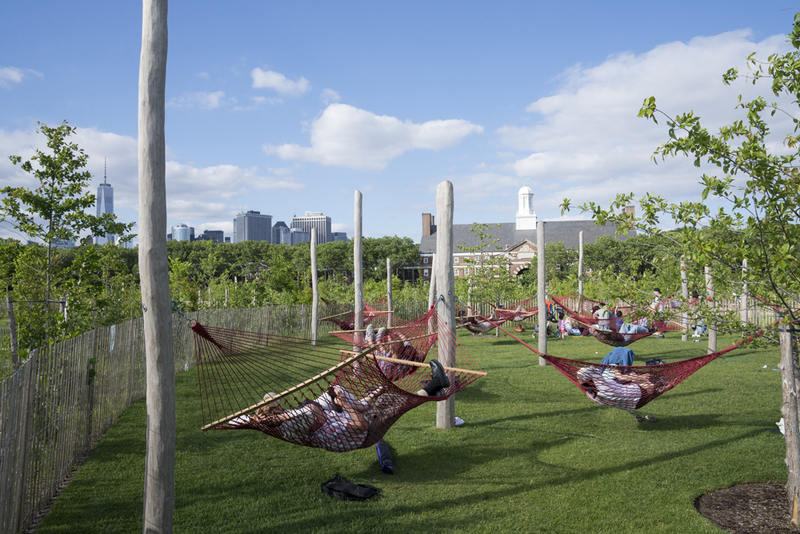 There's no way you can go wrong in this charming spot. 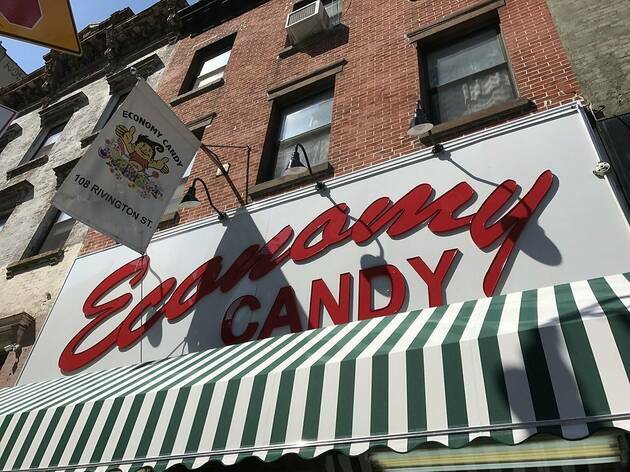 At Economy Candy (open since 1937 and allegedly the oldest candy store in New York), you can grab things like Big League Chew, Turkish Taffy, candy cigarettes/cigars (for mom and dad! ), Slush Puppy Dip-n-Lik, Pez dispensers and more—they even have Kosher options! 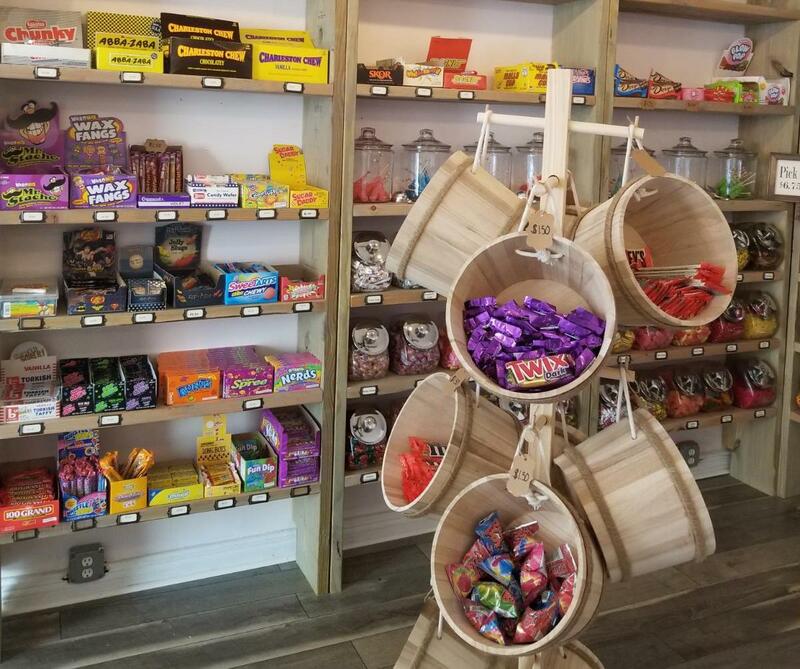 It’s a great place to visit for themed birthday parties too, because you can pick up Disney-themed candy, Hello Kitty candy, Harry Potter candy and Star Wars candy. Prepare for a sugar rush. 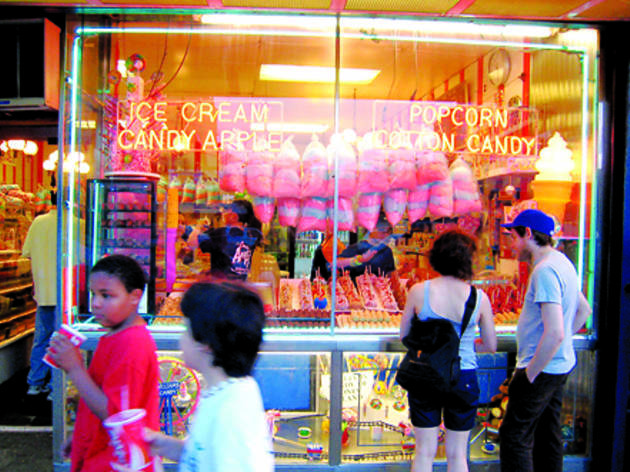 Formerly located in Coney Island (and now found in Staten Island), this old-school candy shop run by John Dorman boasts traditional treats like caramel and sugar-dipped apples, cotton candy, egg creams, flavored popcorn and chocolate-dipped fruit. It has such a following that former Coney Island customers make the trip for a good haul (A.K.A. It's worth the trip!). (philipscandy.com). 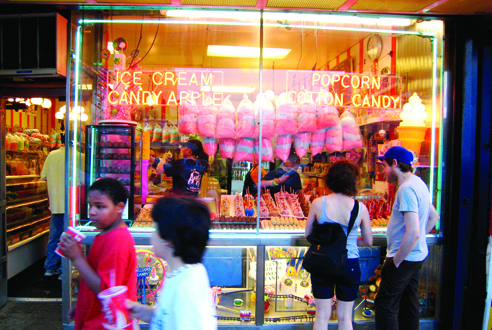 East Village residents understand that new is not necessarily better—and old-school Ray's Candy Store has been a neighborhood constant since 1974 for fantastic candy and desserts. 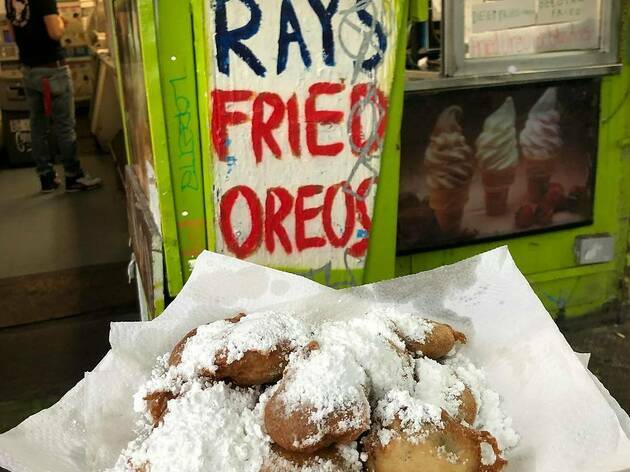 Get your hands on the fried oreos, beignets, ice cream and other tasty stuff—and top it off with a filling lunch of mozzarella sticks, chili cheese dogs or fish and chips! This joint is cash only, so come prepared. East Village. 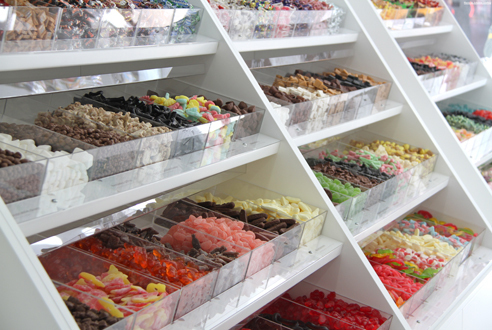 Here the selection of Scandinavian treats is dizzying—more than 140 different kinds fill the bins lining the walls. 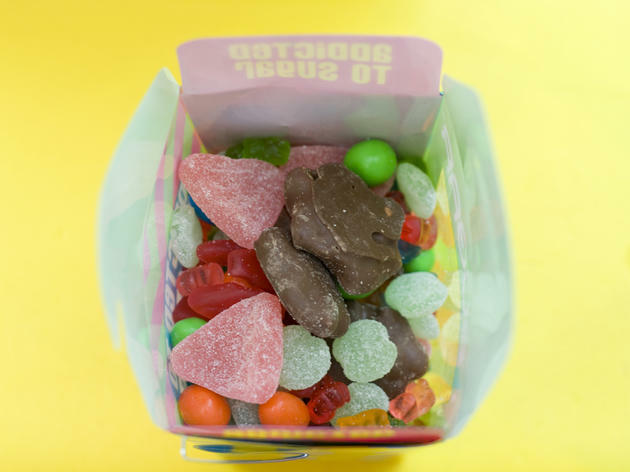 Kids will delight at filling their own bag of brightly colored candies, from sour octopi (sura blackfiskar) to salty licorice tigers (salta tiger huvud). 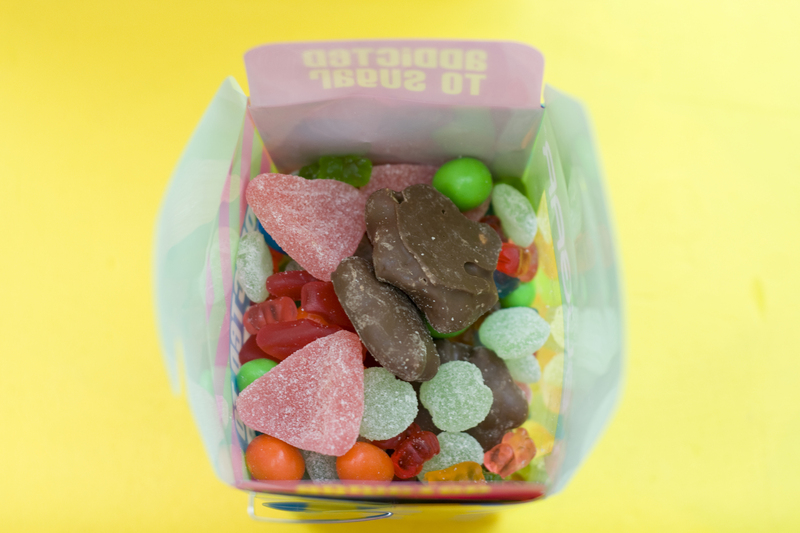 And you can feel good about the fact that all of Sockerbit's sweets are free of trans fats and artificial colorings. FYI: sockerbit means "sugar cube" in Swedish. The storefront also carries pantry items (Swedish meatball mix, crisp bread and cloudberry jam) and designer ceramics. Founded in 2001, Dylan’s has grown exponentially (and with good reason). 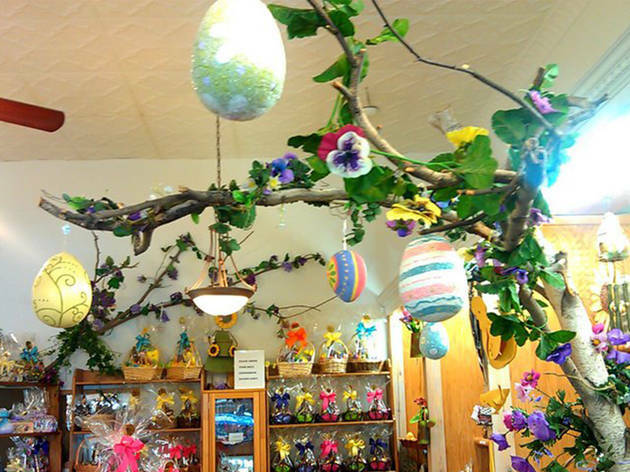 Complete with every color and type of candy imaginable, you and the kiddos could spend hours filling your goodie bags. Dylan’s now even offers 3-D gummy printing! Whoa! Find Dylan’s original flagship on Third Ave and the Dylan’s Warhol Building shop in Union Square. 1011 Third Ave (646-735-0078) – 33 Union Square West (646-419-2000). 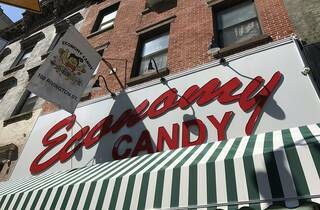 This Forest Hills candy kitchen has been sating the confectionary cravings of Queens residents since 1930. 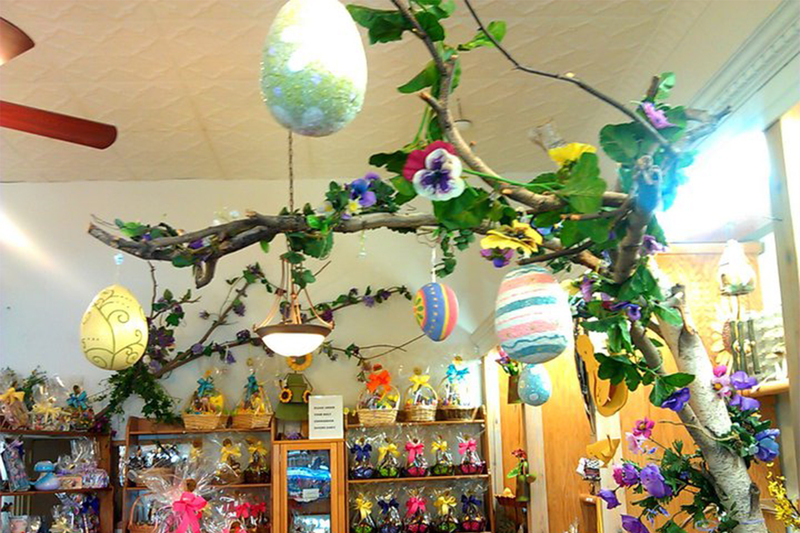 Upon entering the tiny shop, kids are greeted by the scent of wafting cocoa and by helpful staff who guide them through the process of choosing the delights in front of them. 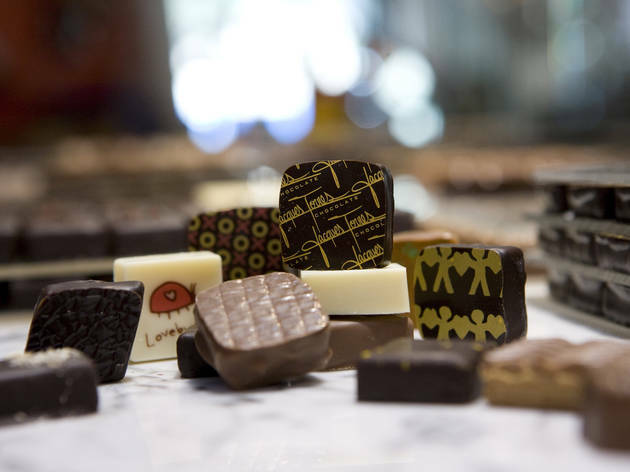 Austrian chocolates crafted with rich centers are the shop’s centerpieces, but tots who’d rather save their choco-fixes for a Hershey’s bar can try vibrantly hued marzipan creations instead. Besides offering the usual assortments, truffles and bars (plus more-inventive delicacies such as chocolate-covered cornflakes), this location also houses a full-on ice cream parlor, with such treats as homemade waffle cones and cookie sandwiches. 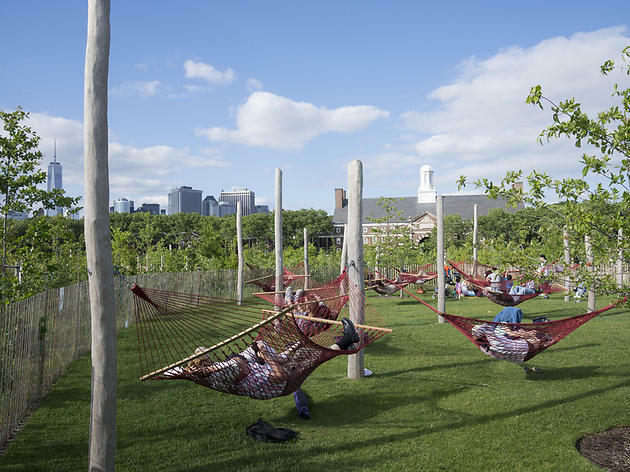 A trip to this oh-so delightful Dumbo spot is a no-brainer, especially when kids are in tow. This impossibly bright Willy Wonka wonderland, a block from the Coney Island boardwalk is the perfect addition to the summer hotspot thanks to sparkly garnet floors toward giant Tootsie Pops. 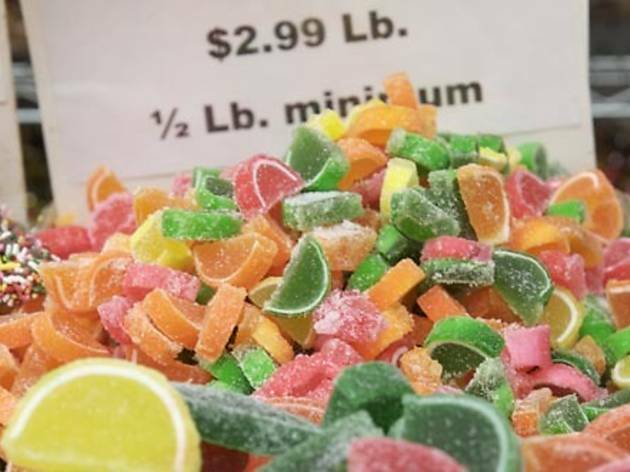 Along with oversize novelty sweets, candy such as apple sour belts, caramel creams and saltwater taffy is dispensed from shiny bulk bins, available to-go in colorful Chinese takeout containers. 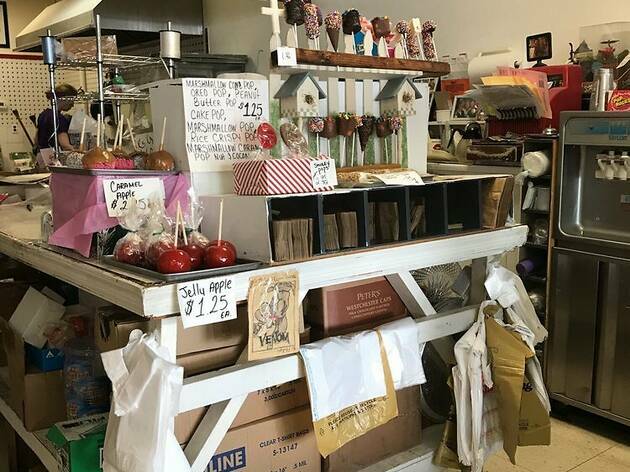 Kiosks are packed with retro candies including Mallo Cups, Cow Tales and Bit-O-Honeys, the kind of treats that would have satisfied sweets-lovers during the seaside nabe's early-1900s heyday. Check out the It'Sugar website for additional Brooklyn and Manhattan locations. The beloved toy store opened the doors to its new permanent home at 30 Rock, and the endless stacks of empty red shopping bags are at the ready. From stuffed animals and board games to dolls and STEM products, FAO's selection is nothing short of generous. All interests will find something that strikes their fancy, even those pint-size Willy Wonkas. 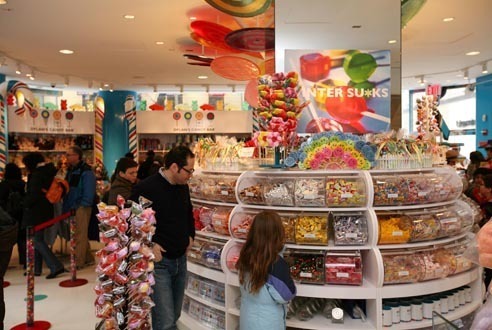 Part toy store, part candy store, FAO delivers on all-things sweet. Venture to area of the shop where you'll find bins of candy housed in space ships and locomotive replicas that beg kids to come take a gander. 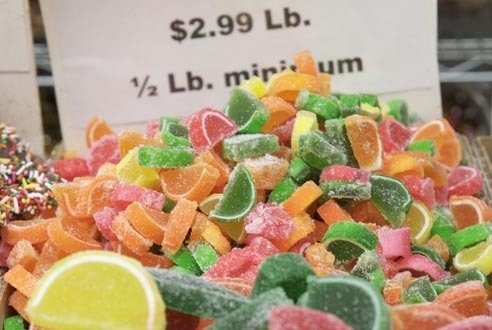 You'll find sweet and sour gummies, lollipops and any other type of treat to keep your sweet tooth satisfied.